This site is located in India. 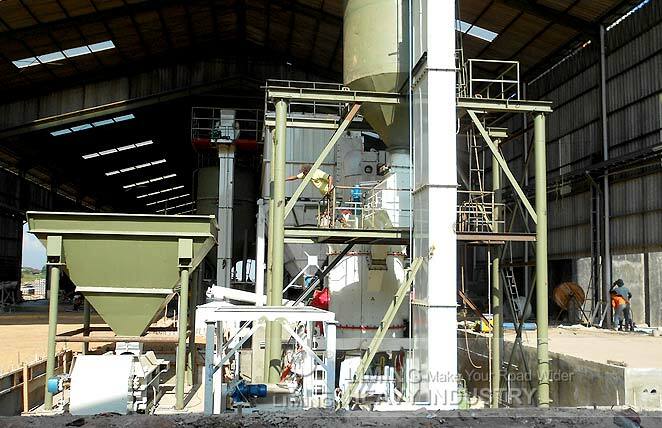 This production line includes LM130K Vertical Mill, which is used to process slag. The input size is 38mm and the output size is 200mesh. Based on the application of cement production and other factors, we all thought LM130K Vertical Mill was a good choice. Facts proved that this machine can do a good job, and the whole capacity is around 7-11t/h.